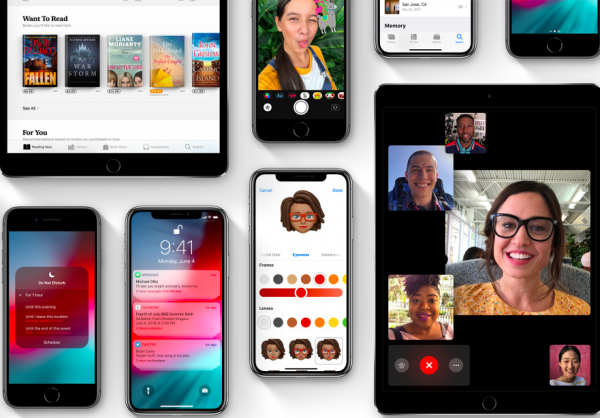 iPhone X was a breakthrough due to its design and technology Face ID. 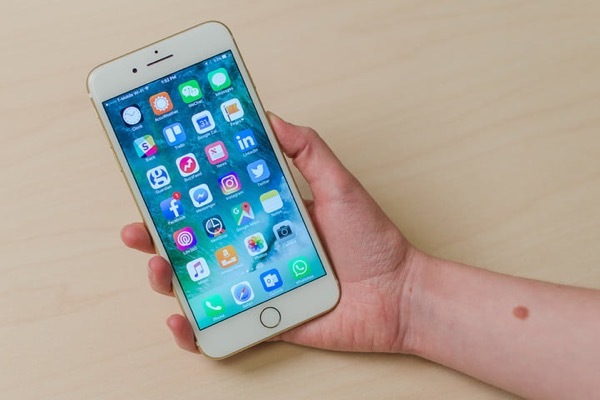 iPhone 2018 could be the one with the updated “stuffing”, which will have an impact on every component of a smartphone. 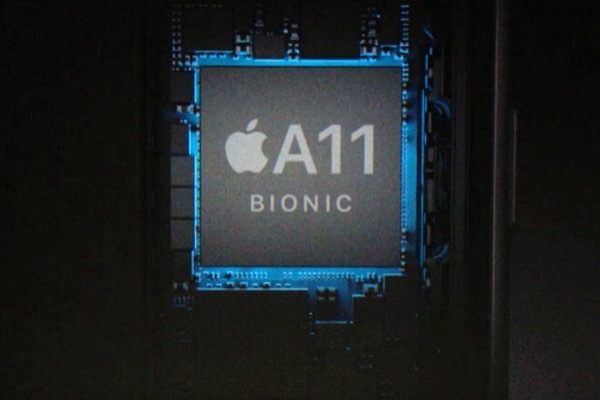 Find out what will be the upcoming flagship of Apple-branded processor A12. 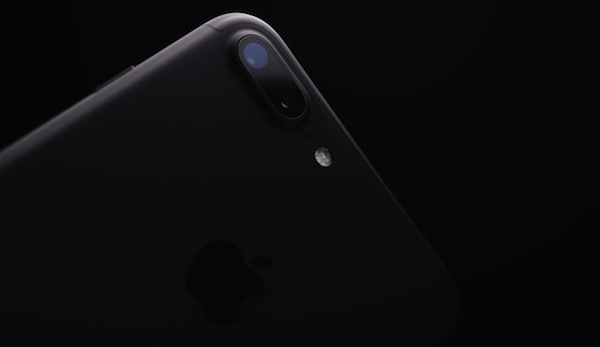 Dual camera in the iPhone 7 Plus, 8 Plus and X knows how to do two-fold optical zoom, blur and special effects lighting. 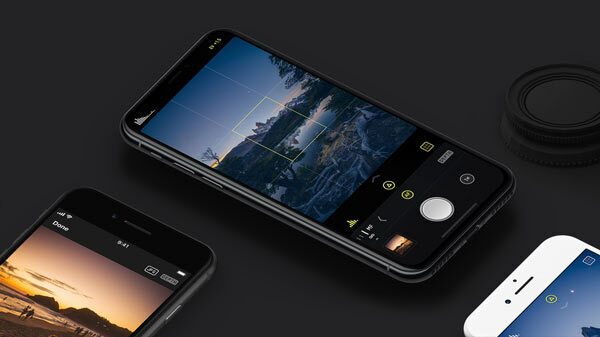 Appollo developers decided to go ahead and squeeze all of cameras iPhone. On the basis of data with dual camera, the app allows you to add realistic light sources, adjust the brightness and color. 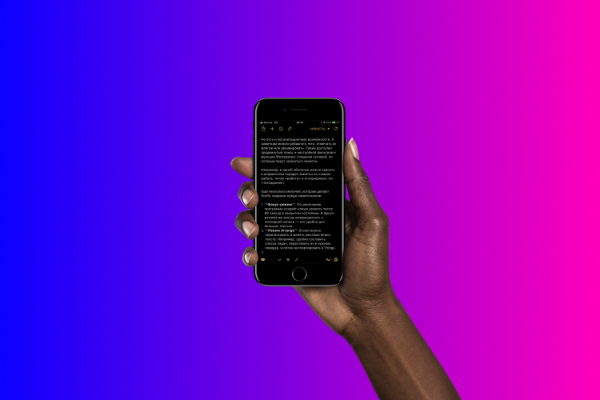 The developers have published a detailed story on Reddit about how the idea arose and what difficulties had to face when creating apps. The first saying, which will remember any photographer: “the Best camera is the one that you have at hand”. As always, for unconditional truth hiding many details. Indeed, to have any kind of camera and know all its functions than rave other tools without understanding the basics. 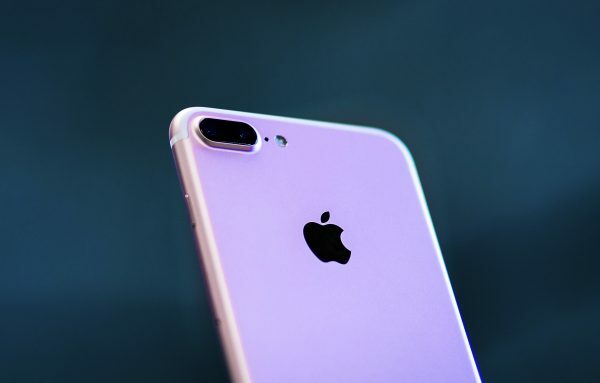 The website Digital Trends compared the autonomy of the iPhone X, iPhone 8 Plus, iPhone 7 Plus and iPhone 6s Plus. The results of the testing surprised. 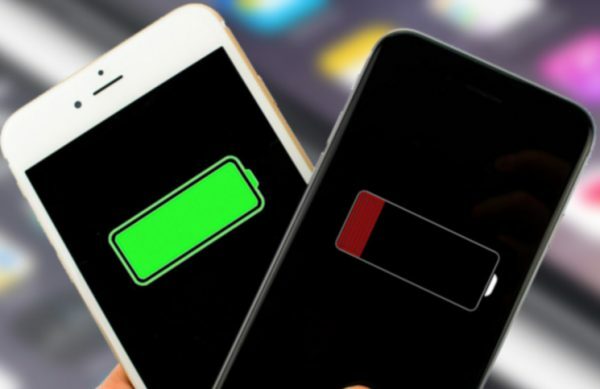 All the smartphones were connected to the same Wi-Fi network and brightness of their screens were set at 50%. In addition, all devices used the same account, the notification came at the same time. Explain why the pompous annual releases — marketing evil that needs to be buried for the sake of stability and ease. 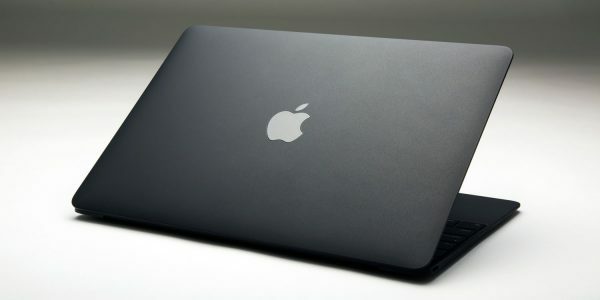 The situation is this — in June, Apple will hold another conference for developers. Will show a new version of iOS, watch OS, and macOS. May provide minor upgrades of the iron. Decomposed maximally predictable, but since this is the last big event before the release of the new iPhone, waiting for him. And for good reason.